Security you trust and take with you. At MKS Security, we believe that your security is paramount. 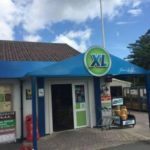 Fisheye Camera Pictured Above a popular choice for Point of Sale Business in Killorglin. 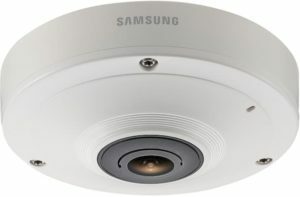 Box Cameras, Fisheye Cameras, Fixed Lens Cameras, Varifocal Cameras, Dome Cameras, Infa-red Cameras. 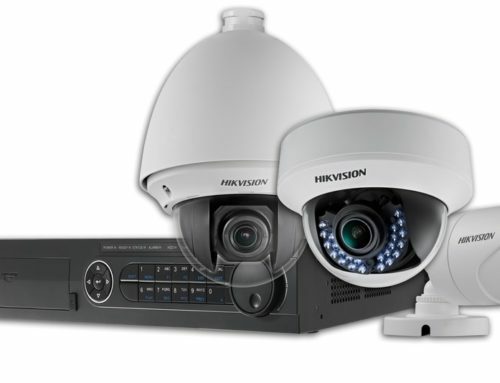 All surveillance equipment is Supplied, Fitted, Maintained and Tested in Killarney, Killorglin, Dingle, Caherciveen and Tralee County Killorglin. Our SmartWatch Digital Recorders are again a popular choice for local business in Killorglin. 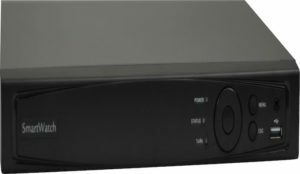 Selecting the correct digital recorder for your requirements is important. We will explain the options available and make our recommendation based on your security assessment. 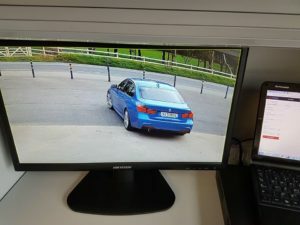 All our CCTV and Digital Recorders are Supplied, Fitted, Maintained and Tested for Local Businesses in Killarney, Killorglin, Dingle, Caherciveen and Tralee County Killorglin. Get an IP Camera Surveillance System for your storerooms, shop, dealership in Killarney, Tralee and all other towns in Kerry. All viewing on a downloadable free app for you iOS or Android device. The better quality clearer picture camera’s range in price and picture quality. This type of installation required PoE(Power over Ethernet) a switch for Cat 5e or Cat 6 cable to run the signal and provide power to your camera, eliminating the need for separate power units. 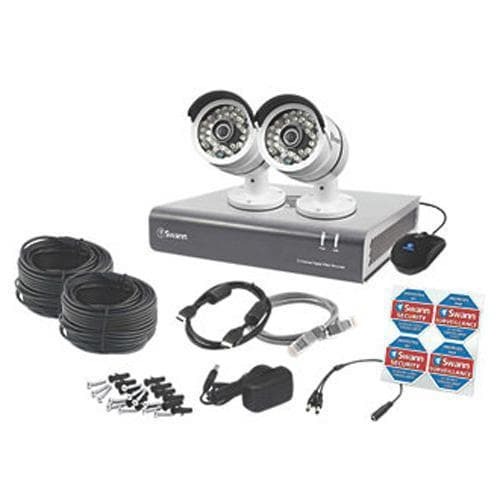 Looking for a CCTV Installation in Killorglin, Killarney, Tralee, Dingle or Caherciveen ? 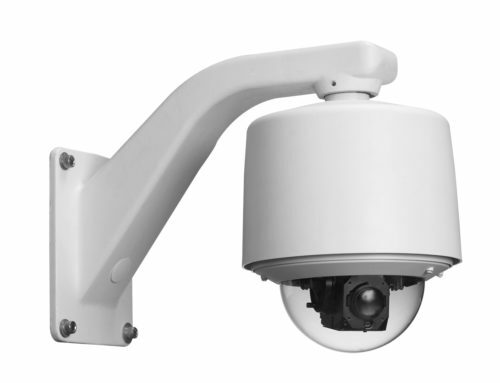 CCTV ideal for Calving times to shops, homes and businesses. 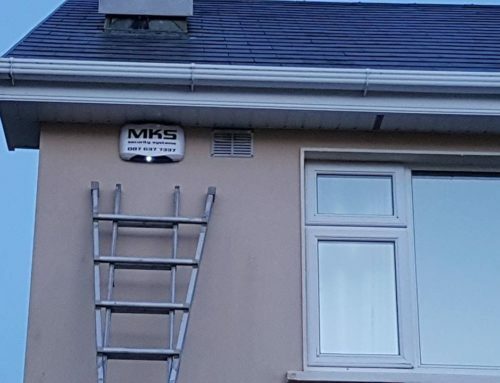 MKS Security Kerry install, configure and test Home and business security cameras in Killorglin and all surrounding areas of Glenbeigh, Caragh Lake, Beaufort, Cromane, Castlemaine and Kell. Get a self monitored CCTV App, view your CCTV from your Mobile Phone or dedicated mobile App. Better peace of mind with MKS Security. At the Bianconi Corner, Mulvihill’s Pharmacy, Fair Field, Langford Street the Iveragh Park side entrance and Tangney’s Opticians in Killorglin. I found MKS Security Kerry to be very professional in their service. I am pleased with the works they carried out on my security system they provided CCTV and Alarm Monitoring Services. The works were carried out in an efficient and timely manner, causing very little disruption to my business. I would highly recommend MKS Security Kerry to install or upgrade your security system. Local Shop Owner Highly Recommend MKS Security I found MKS Security Kerry to be very professional in their service. I am pleased with the works they carried out on my security system they provided CCTV and Alarm Monitoring Services. The works were carried out in an efficient and timely manner, causing very little disruption to my business. I would highly recommend MKS Security Kerry to install or upgrade your security system. We have been using MKS for approximately 5 years and during that time John Coffey has been a great trades person to deal with. From mood lighting, sound engineering, CCTV and general electrical problems we have always found that John brings practical, economical and quality, long term solutions. I would highly recommend anyone starting a new business or looking for a new contractor to consider MKS Security Services Kerry. 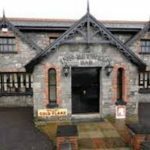 MKS Security provide Security Solutions for Businesses in Kerry We have been using MKS for approximately 5 years and during that time John Coffey has been a great trades person to deal with. From mood lighting, sound engineering, CCTV and general electrical problems we have always found that John brings practical, economical and quality, long term solutions. I would highly recommend anyone starting a new business or looking for a new contractor to consider MKS Security Services Kerry. 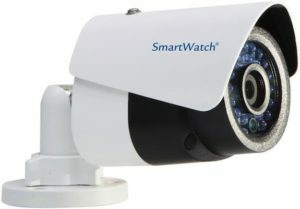 MKS security installed a CCTV system recently in my premises. They were absolutely excellent great quality images and top class service I would recommend MKS to anybody, the after service is next to none! Thank you lads. We offer a 5 Point Check for all homes and businesses and no obligation quotes. Speak to us today to arrange an appointment.